The total installed solar power capacity in India, including rooftop and off-grid installations, now tops 10 GW and the country is expected to add a further 5.1 GW by the end of the fiscal year through March 31, 2017, according to Bridge to India. 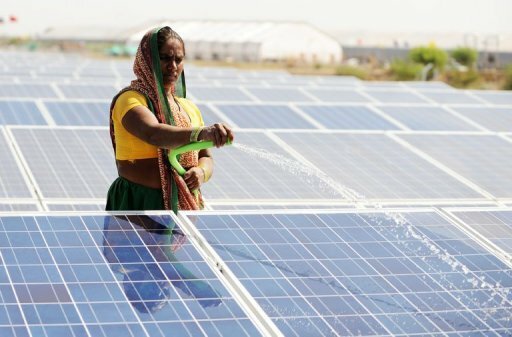 The consultancy projects that India will deploy an average of 8 GW to 10 GW annually from next year onwards and would become the world’s third biggest solar market after China and the US. The states with the most installed solar capacity are Tamil Nadu, Rajasthan, Andhra Pradesh, Gujarat, Telangana, Madhya Pradesh and Punjab. Collectively, they account for over 80% of the total installed capacity as of mid-November. 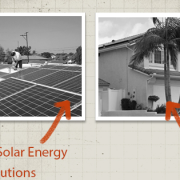 Utility-scale installations account for over 85% of the deployed capacity and rooftop arrays hold a roughly 10% share. The off-grid segment has the smallest share and, according to the consultancy, will continue to perform below potential. As of mid-November, the off-grid solar systems installed in India had a combined capacity of just 360 MW. 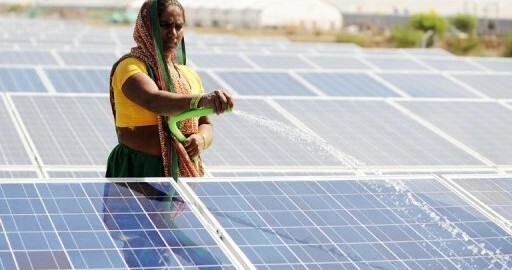 India is targeting 100 GW of solar by 2022.